To apply for employment in one or more of the North Carolina public and charter school systems, please contact each individual school system for specific employment application instructions. In addition to an online application, candidates for teaching positions in most school systems will need to submit additional documents to complete their employment application. Each school system’s website lists instructions on other materials necessary for the completion of the employment application. You may track the progress of your employment application by contacting the school system to which you submitted your application. Once the application is finalized, then each applicant should watch the vacancy lists carefully. 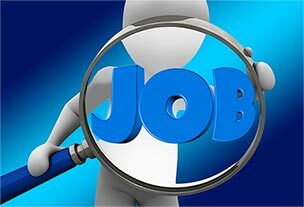 When you see a job posting for the position you are searching for, follow the protocol listed on the vacancy announcement and follow up with the school’s contact person for a job interview.